Please note: Currently we can only publish basic overviews of the floor plans. App. 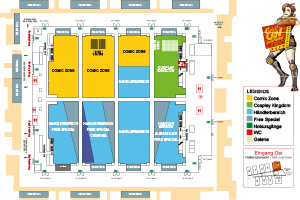 6 weeks prior to the event we will publish detailed floor plans of the halls including exhibitors and dealers. 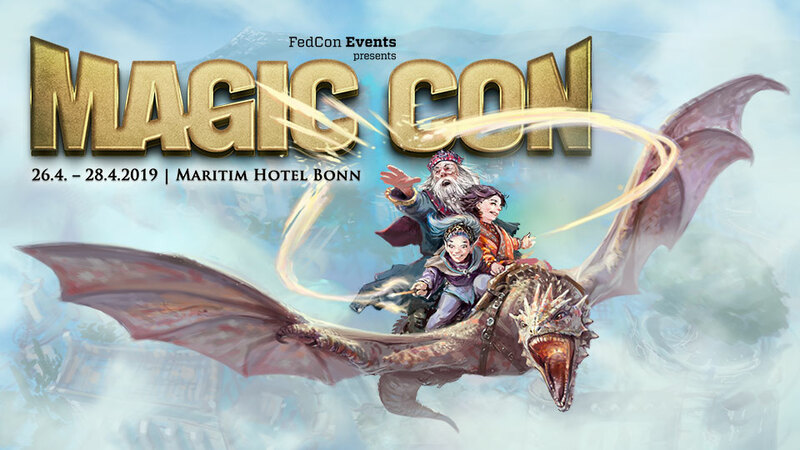 CCON | COMIC CON GERMANY will take place in the Messe Stuttgart (Trade Fair Stuttgart) in the area of Eingang Ost (Entrance East). 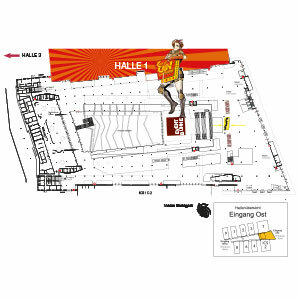 The convention area includes Eingang Ost, the Atrium, Hall 1 and Hall 3 as well as the lovely Rothaus-Park. You will find 20 ticket scanners at the entrance. Please print your ticket! Electronic tickets on mobile devices often only show a QR code but the QR cannot be read by the entrance scanners! Our scanners only read the barcode. Have your printed ticket ready so that our scanners can read your barcode. Due to momentary security precautions we have to reserve the right to check your baggage or to prohibit any carry on luggage at all. We will inform you about the actual of security checks as soon as possible . After leaving the ticket scanners behind you you are inside the Atrium. The Atrium will have a free stage with around 600 seating places and will also have Q&As with artists and not only actors. 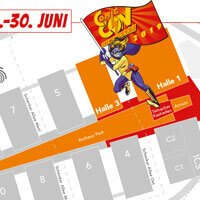 CCON | COMIC CON GERMANY will take place in 2 halls. Hall 1 has two floors. Ground floor houses the comic areaincluding the indie area (Comiczone) and the Comic Stage, the Cosplay Kingdom also with a separate stage, a big merchandise and dealers area and last but not least our exhibitors area. You will also find lots of fotopoints and of course the Lego experience. The second floor of Hall 1 will have dining and recreational area. Hall 3 contains everything towards movies, television and games. Here you will find our starguests giving autographs. 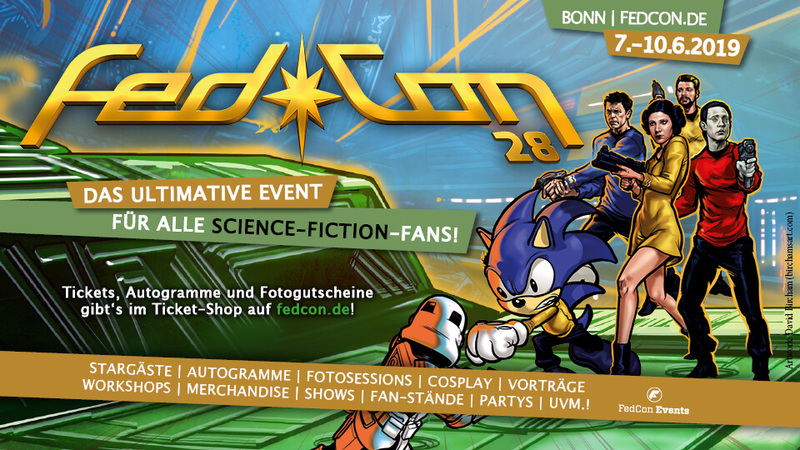 You will also find photos-ops with our acting guest stars in Hall 3. In the upfront area you will find exhibitors relating to movies and television. The third area houses the dealers area for movies and television. Last but not least has a stage with over 1.000 seats for Q&As with our starguests.